Fragrances can create an onslaught of symptoms in people who suffer from asthma and allergies. Some people even suffer from nausea and vomiting when they smell a fragrance. 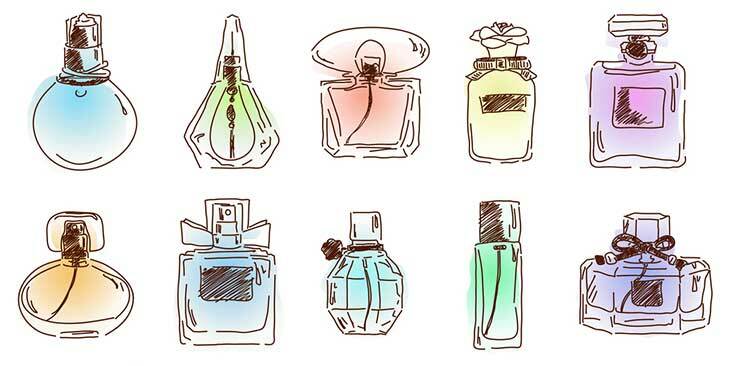 The volatile organic compounds in most fragrance chemicals can irritate the respiratory system. When you purchase just about any product in the soap or shampoo aisle at the grocery store, you’re likely going to smell so many fragrances, it can make your head spin. Feeling dizzy from so many smells is not just a figure of speech; it’s a reality for many people. It’s not just soaps and shampoos that can be behind fragrance allergies. It’s in laundry detergent, baby wipes, and carpet shampoos, air fresheners to name just a few of the thousands of products fragrances are in. You may not be aware that 95 percent of the chemicals in fragrances are petroleum-based synthetic compounds. Acetone can cause dizziness, nausea, loss of coordination, drowsiness, and slurred speech, as well as be irritating to the skin, throat, eyes, and nose. Linalool is the most abundant chemical in perfume and fragrance products and is known to cause lethargy, depression, and life-threatening respiratory effects. Below is a vetted list of the 5 Best Perfumes for Asthmatics and Allergy Sufferers you can try to use. This fragrance is light, fresh, feminine, and sweet. It doesn’t have the reputation of causing people with fragrance allergies any difficulties. It doesn’t last as long as other scents, but it can easily be reapplied. 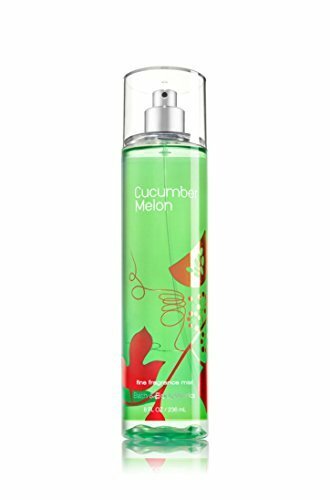 The crisp smell of cucumber and honeydew melon with the conditioning aspect of the aloe mist in this product make it one that anyone, both those who suffer from reactions and those who don’t, can thoroughly enjoy. 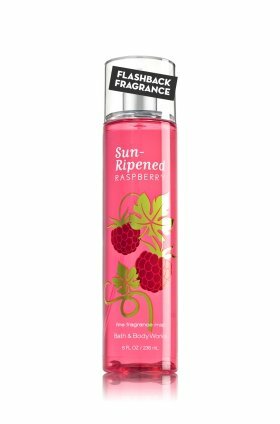 Another favorite of Bath & Body Works customers, Sun Ripened Raspberry is a classic. It’s a blend of berries and sunlight, according to the Bath & Body Works website. Like the Cucumber Melon spray, this product has an aloe mist to help nourish your skin. 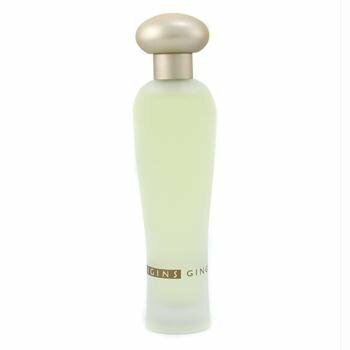 You’ll enjoy the scent of crystallized ginger, melon, and orange in this spray. It’s described as crisp and clean. It’s delicate and not overpowering. This fragrance has the same name as the Bath and Body Works cucumber melon spray, testifying to this fragrance’s popularity. It has a clean, light scent that is not overpowering. As with any spray, you don’t want to overdo this fragrance; a little bit will go a long way. It’s a subtle scent, so it isn’t likely to irritate your allergy or asthma symptoms. When you’re looking for a fragrance, find one that is not too overwhelming and that offers just a slight hint of a scent that lasts throughout the day. Try it out with a tester in the store if you can, or purchase just one bottle to see how you like it over time. The same goes when you’re trying laundry soaps or any other product that has fragrances. Even unscented products can cause problems if you’re reactive to chemical combinations that include a masking agent. Any of these body sprays or fragrances would be great for people with allergies and asthma, but it’s important to check out each fragrance before you decide it’s right for you. Pay attention to all types of possible reactions. Some are very subtle, and others are quite strong, such as nausea and vomiting. If you feel any irritation, then try another fragrance. Remember that single fragrances that are not a combination of different kinds can also be helpful in finding one that is not so hard on your symptoms.